Next Stock Arrives May for dispatch week commencing 27th May. Full Price – $1199 Plus Delivery. 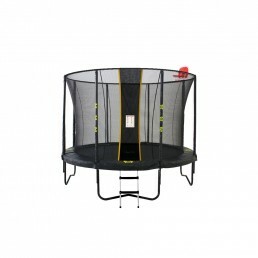 Big Air Extreme trampolines are the industry heavyweights with a maximum user weight of 150kg / 24 Stone. 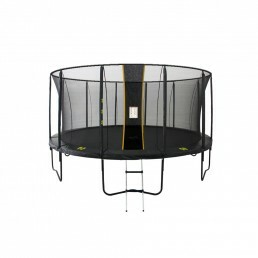 We do not recommend use of trampolines for multiple users as such no multiple user weight is given. An Instruction Manual is provided to guide and assist you with a hassle free assembly. 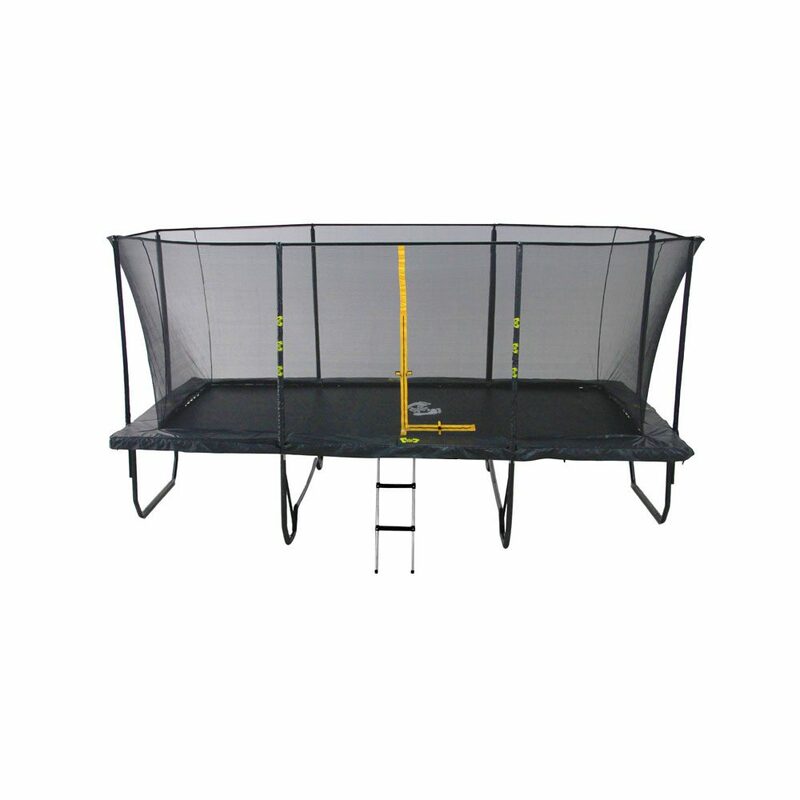 All tools and fixings required are included in the trampoline package. We recommend a minimum of 2 people are required to assemble the trampoline. Like they say … Many hands make light work! 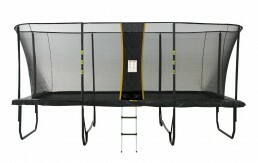 Our 3rd Party Courier Direct Freight, deliver Australia wide and will deliver your new Trampoline right to your door. All orders are left with an ATL (Authority to Leave) therefore you do not have to be home to take delivery. 106 Galvanised and Zinc plated Extreme Bounce springs with increased helical circumference giving increased bounce for the heaviest of users and maintaining performance for lighter users. This is the optimum number of springs required to give the maximum bounce for an average adult user weight. 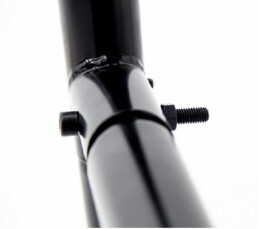 Spring quality and quantity should be set up dependant on the most common user weight. 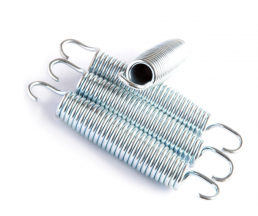 Generally stronger springs are required for heavier users and too many springs can affect performance for lighter users. In our years of experience we have tested every possible type of spring set up and have found this is the absolute optimum set up for the average experienced user. 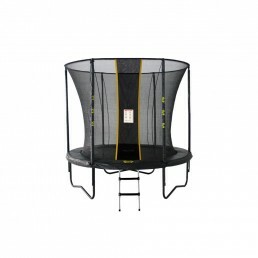 The Big Air Extreme trampolines are constructed with a seriously strong 2.5mm HOT galvanised steel top frame. The HOT galvanisation process ensures that the trampoline frame sections are galvanised inside and out (unlike most other galvanised frames that are only galvanised on the exterior of the frame). 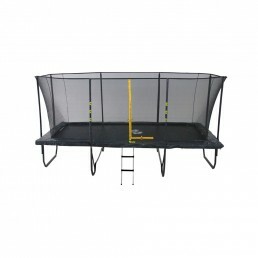 This will ensure the trampoline remains robust for many years and is suitably strong for even the heaviest of users. Big Air Trampoline Bounce Mats are made with a combination of both polypropylene (PP) and polyethylene (PE) which results in a stronger mat and longer lifespan. 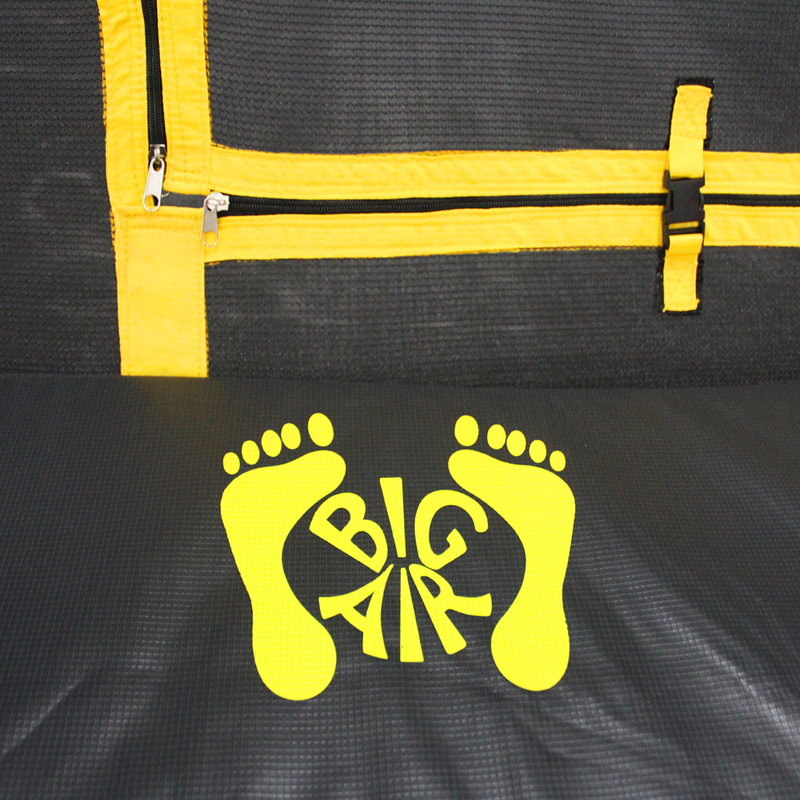 Our mats have been treated with UV resistant properties and UV protected to prevent fading when used outdoors. The V rings used to attach the jump mat to the frame are secured with an eight row stitch for extreme durability. 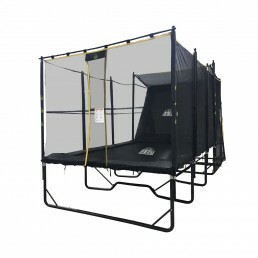 Big Air Extreme Trampolines use high quality, highly flexible, black UV treated covers to ensure the padding will remain intact after years of outdoor use. 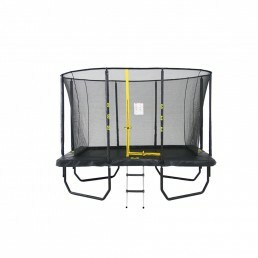 All Big Air Trampoline Safety Padding has a special shock absorbing closed cell polyethylene to provide protection from the trampoline frame and springs. 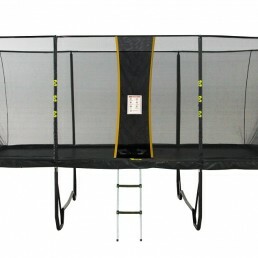 There is an extra thick layer of padding around the edge to provide added protection from the hard steel frame of the trampoline. 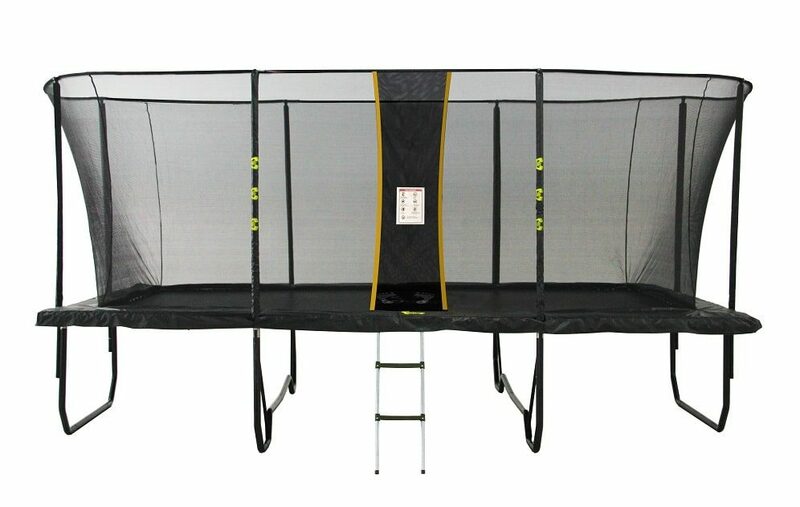 The Big Air Trampoline Safety Enclosure frame is manufactured from 16 gauge HOT galvanised steel. This intelligent design uses a free standing Safety Net which minimises the risk of accidents involving the upright posts. 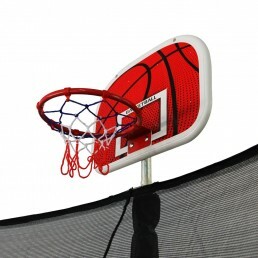 The Safety Net itself is taut and held in place with a light weight fibreglass pole system. The net also attaches to the rings of the bounce mat ensuring little hands cannot get to the springs. We have found that although more expensive to manufacture this design of Safety Net Enclosure is far sturdier and a safer option for all users. 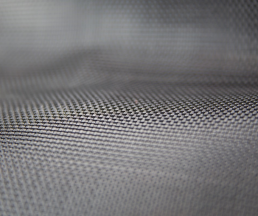 The mesh of the Safety Net is made from super strong and flexible Terylene thread. The netting is sourced from a company that manufacture deep sea fishing netting and is both UV Treated and weather resistant. 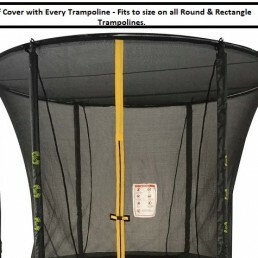 The net incorporates PVC covers that slide over the enclosure poles protecting the foam and ensuring the longevity and safety of the trampoline. 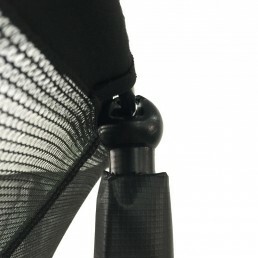 The safety netting entrance is closed with a thick zipper and further secured with plastic clasps. 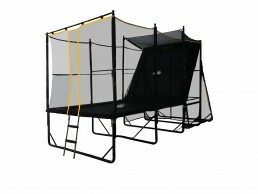 The zipper can be opened from inside and outside the trampoline enclosure. 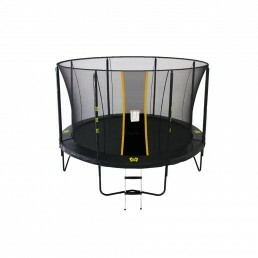 8ft x 12ft Big Air Extreme Rectangle Trampoline - Pre Sale Deal - Free Basketball Set +100cm Soccer Ball + Enclosure Cover. 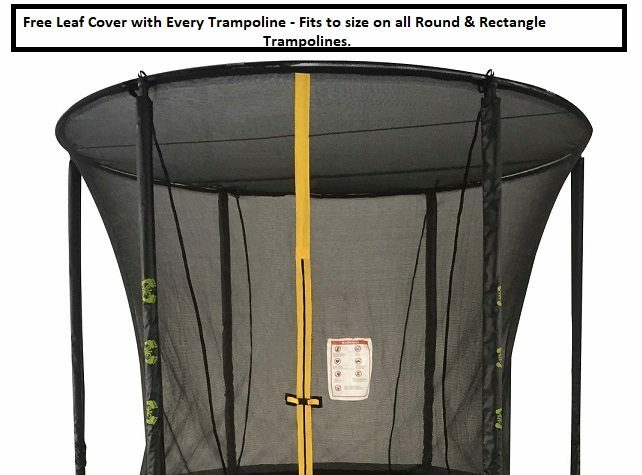 10ft x 17ft Big Air Extreme Rectangle Trampoline - Pre Sale Deal - Free Basketball Set +100cm Soccer Ball + Enclosure Cover.